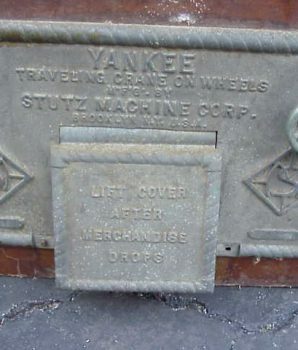 Original Yankee Traveling Crane machine by the Stutz Mfg. Corp in New York. 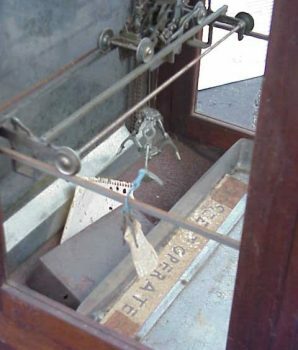 Operable digger prize door imprinted with the words, “Yankee Traveling Crane on Wheels. 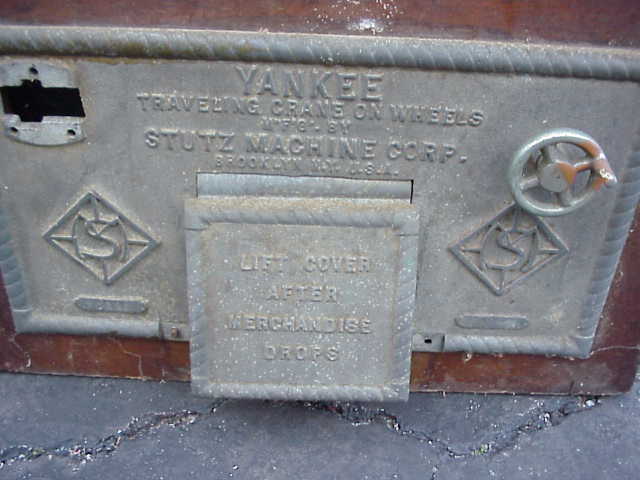 Mfg by Stutz Machine Corp. Brooklyn, NY. USA. 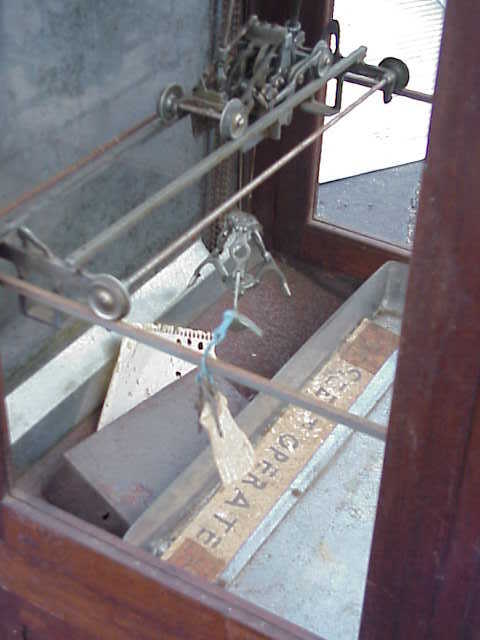 Lift Cover After Merchandise Drops.” In original, unrestored condition. 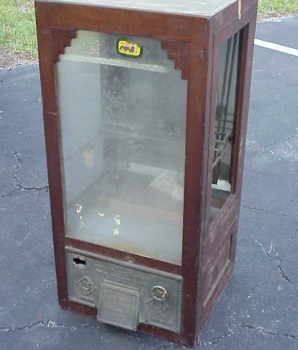 Rare 1930s coin operated vending machine. Beautiful wooden case. Needs cleaning. 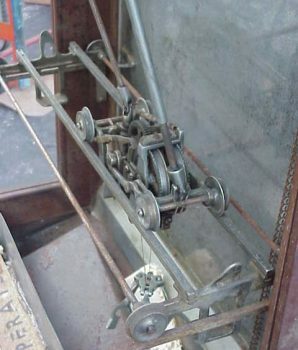 View pictures for more details. Please call for shipping quote. 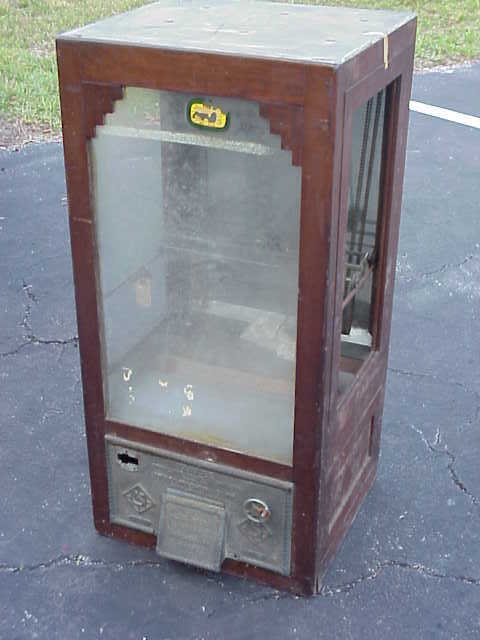 For multiple items, Gameroom Show offers a combined rate to reduce shipping costs. 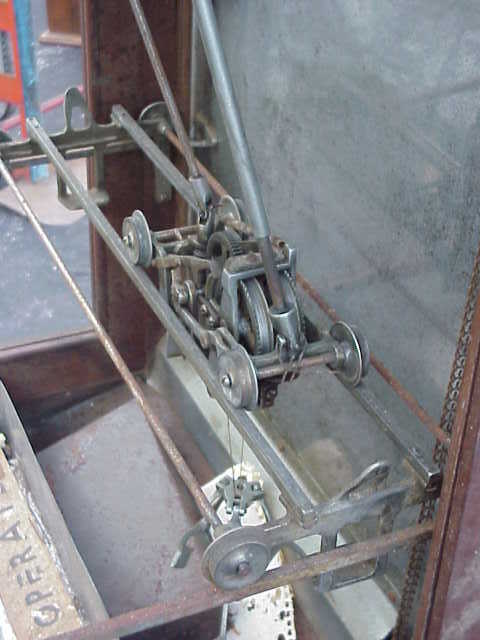 Don’t hesitate to contact if you would like any further information about any of our antique collector items for sale.